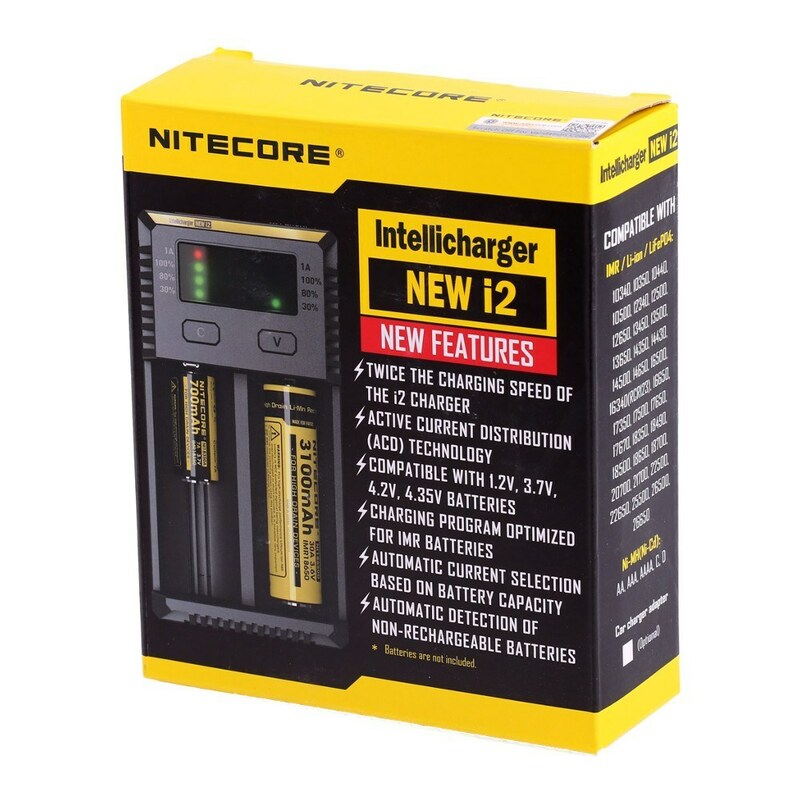 This is the all new Nitcore i2 Intellicharger. A brand new design! This is a fantastic price for this charger! The Intellicharger NEW i2, is an upgraded edition of the i2. 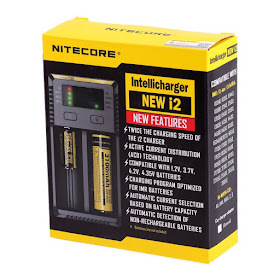 It works with almost all types of rechargeable batteries. The NEW i2 has the ability to charge the batteries twice as fast as the original i2. With the ACD Active Current Distribution Technology the NEW i2 auto identifies battery types and capacities and applies an appropriate charge.